Caitlin graduated from the University of Guelph in 2010 with a Bachelors degree in Human Kinetics. 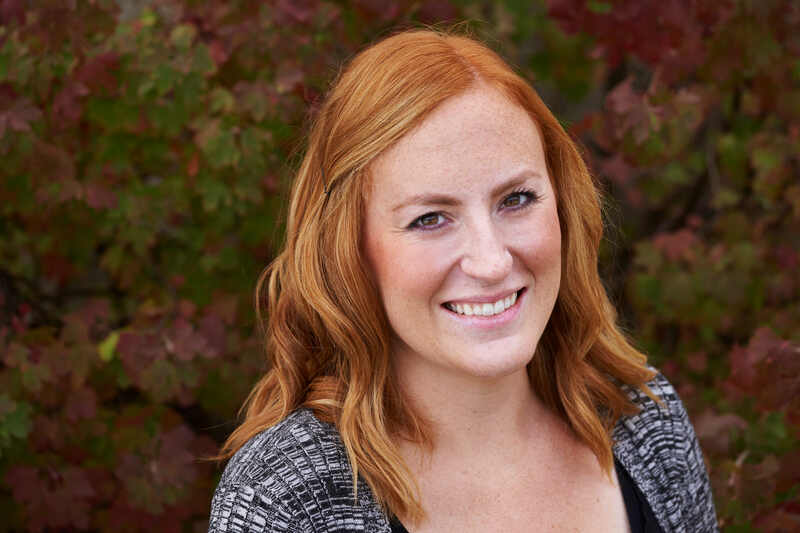 Before joining South City Physiotherapy in 2011, Caitlin worked in various private clinics where she gained experience working alongside therapists to provide essential patient care. Caitlin has always had an interest in fitness and sports related injuries, and she uses this to help patients with their rehabilitation.